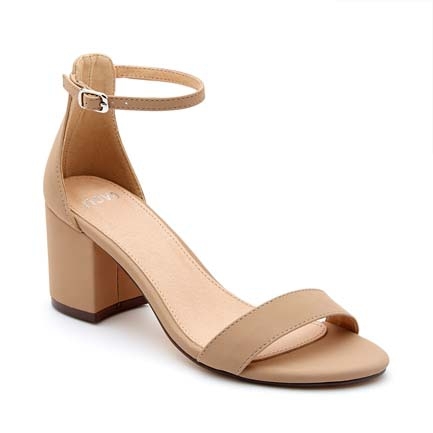 The Usha Heel is always a stylish choice for events season. Chic and simple, they feature a comfortable block heel for day-to-night stylish wearability. A fine ankle strap and plain strap upper finishes the ladylike style. 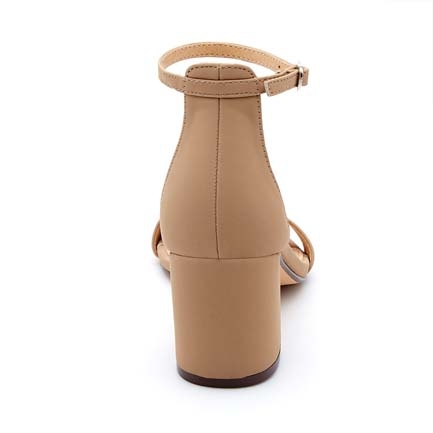 Synthetic Upper, Lining and Outsole.Heel Height: 6cm.